This week I give you my top recommendations on what cartoons to watch during the season of Halloween! Not necessarily anything scary but just stuff that elicits the feeling of Halloween. 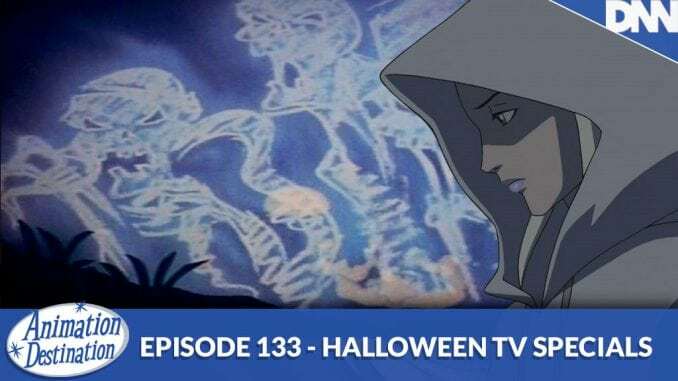 It’s a spoopy Halloween special once again on Animation Destination!